Home » What does the Red Ribbon Mean? Home » Government » What does the Red Ribbon Mean? What does the Red Ribbon Mean? President but is now transferred to the DFA’s Office of Consular Affairs. 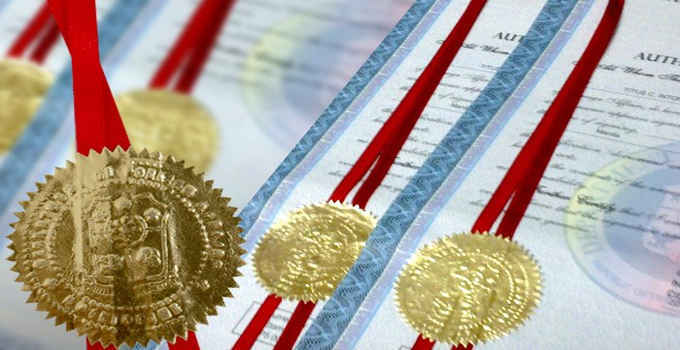 documents certified as authentic by the issuing agency office. Php 200/document–1 day) processing to the Cashier. For more details, please visit consular authentication. documents are released only from Monday to Friday. DFA Aseana does not have authentication services on Saturday. may send your authorized representative who may file/claim documents on your behalf. Valid ID bearing his/her signature and one photocopy. For more information, please visit the requirements for authorized representatives.